A new ride sharing service is gaining popularity in Macon, thanks to one man. Local Maconite, Kevin McCauley has started a grassroots effort to bring Uber to Macon. Last month, McCauley started a FaceBook page to gain rider and driver interest for the service. “You need drivers to get the riders, and you need the riders to get the drivers,” said McCauley, who moved back to Macon last fall from Nashville, Tennessee where he found Uber to be a handy way to get around town," according to his interview with the Telegraph. 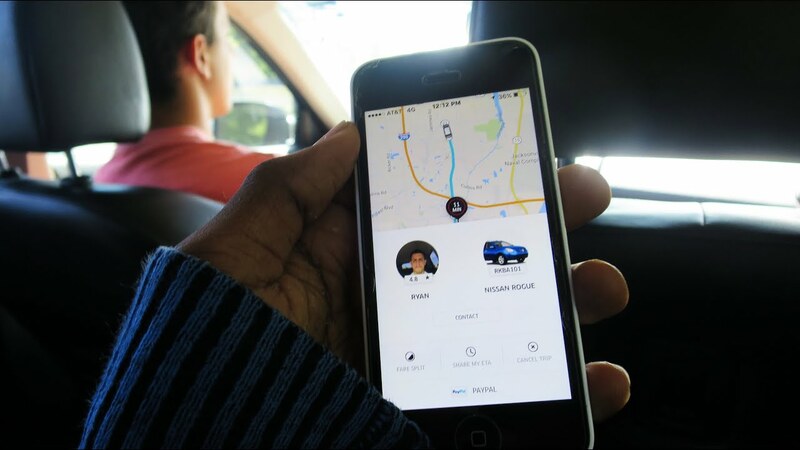 Uber is a ride-hailing service that is accessed by both drivers and riders from a smartphone app. The beauty of Uber is its simplicity and convenience. You request a car, an available driver accepts your request, you receive a text message notifying you a car is on its way (along with it's estimated arrival time) and another once it has arrived. Get in, tell the driver where to take you, and relax. Once you reach your destination, there's no need to hand any money to your driver – tip is included and your fare is automatically deducted from your credit card. All you need is an Uber account and a working cell phone! Destination prices vary based on traffic, time of day and other factors. McCauley hopes that thru Uber, ride shares will increase the connectivity of communities in Macon. We all want Macon and Middle Georgia to be a better place to live, play and work; both for locals and for visitors. If people in Savannah, Atlanta and other major US cities can use Uber, Macon can too! Tell us what you think!